Cleveland – Last night’s Game 2 of the 2016 World Series between the Chicago Cubs and Cleveland Indians at Progressive Field produced an 11.3/19 rating/share and yielded a combined average of 17.8 million viewers across FOX, FOX Deportes and FOX Sports GO, according to fast national figures released by Nielsen Media Research and streaming figures from Adobe Analytics, making it the highest-rated and most-watched Game 2 of the Fall Classic since 2009 (Philadelphia Phillies vs. New York Yankees, 19.2 million viewers). The Cubs’ 5-1 victory over the Indians tied the series at 1-1 and drew an average television audience of 17.4 million viewers on the FOX broadcast network, a +27% increase over last year’s 13.7 million viewers for Game 2 between the New York Mets and Kansas City Royals. That is also a +35% gain over 2014’s Game 2 between the Royals and the San Francisco Giants (12.9 million viewers). Last night’s game also showed significant double-digit ratings increases over 2015 in a number of key demographics, including a +23% increase in both the A18-49 (4.8 vs. 3.9) and M12-17 (2.7 vs. 2.2) categories, in addition to a +18% lift in the M18-49 demo (5.8 vs. 4.9). The game averaged 278,000 viewers on FOX Deportes, a +52% increase over last year’s World Series Game 2 (141,000 viewers). An additional 115,004 viewers comprised the average minute audience on FOX Sports GO, contributing to the combined total of 17.8 million viewers. Viewership on the FOX broadcast network peaked at 20.4 million viewers between 9:00 PM – 9:15 PM ET. Through two games, the World Series is averaging a 10.7/19 rating/share and 18.3 million viewers, a +23% increase over the same point in 2015 (vs. 8.7/16 and 14.4 million viewers) and the best two-game average since the start of the 2009 World Series (vs. 11.8/19 and 19.2 million viewers). 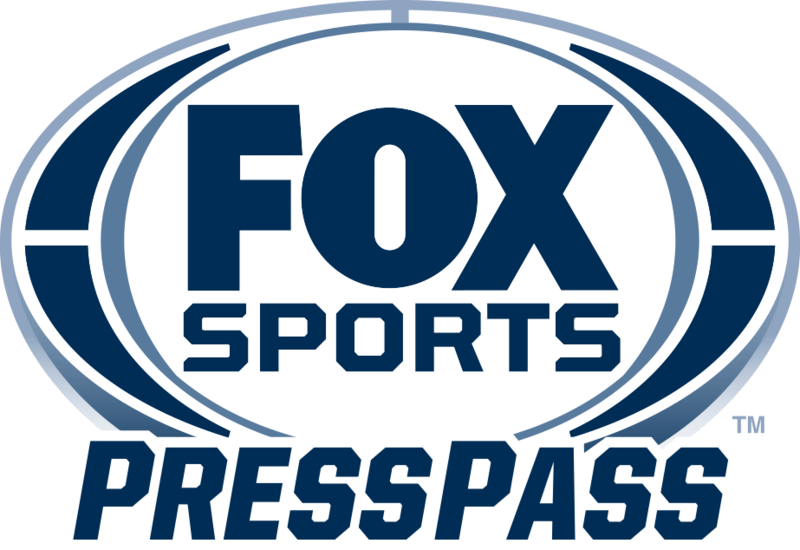 FOX Sports and FOX Deportes provide exclusive television coverage of World Series Game 3 on Friday night from Wrigley Field in Chicago. Live pregame coverage begins from the FOX Sports set just beyond Wrigley’s centerfield bleachers at 7:00 PM ET on FS1, before moving to FOX at 7:30 PM ET.